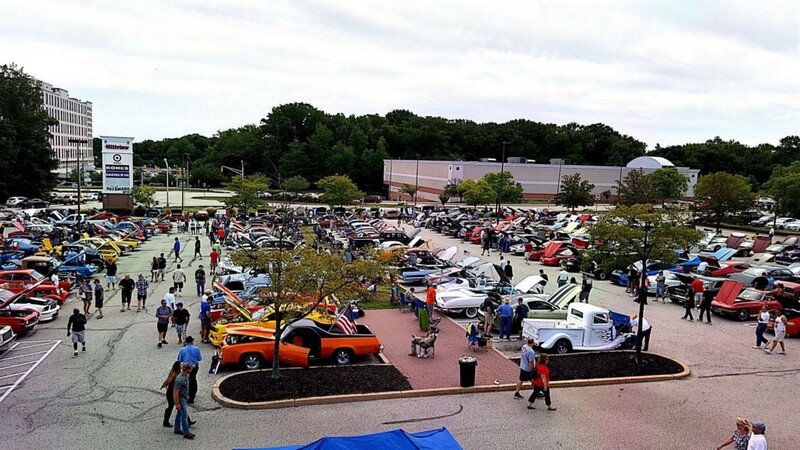 The Silver Diner in Cherry Hill is hosting a Labor Day Car Show on Monday, Sept. 4 from 8 a.m. to 1 p.m., rain or shine. The show is open to all makes and models of any year. Registration is from 8 to 10 a.m. and only the first 250 cars will be judged. The first 200 cars to register will receive a free t-shirt. The show is free for attendees. A $20 car entry fee is required the day of the show, there is no pre-registration available. There will a DJ and more than 75 trophies will be given out. For more information about the show, contact Chuck at (856) 904–4843 or catalano112@verizon.net, or Tom at (856) 524–2588. For day-of-show information, contact the Silver Diner at (856) 910–1240.